That's looking so great! 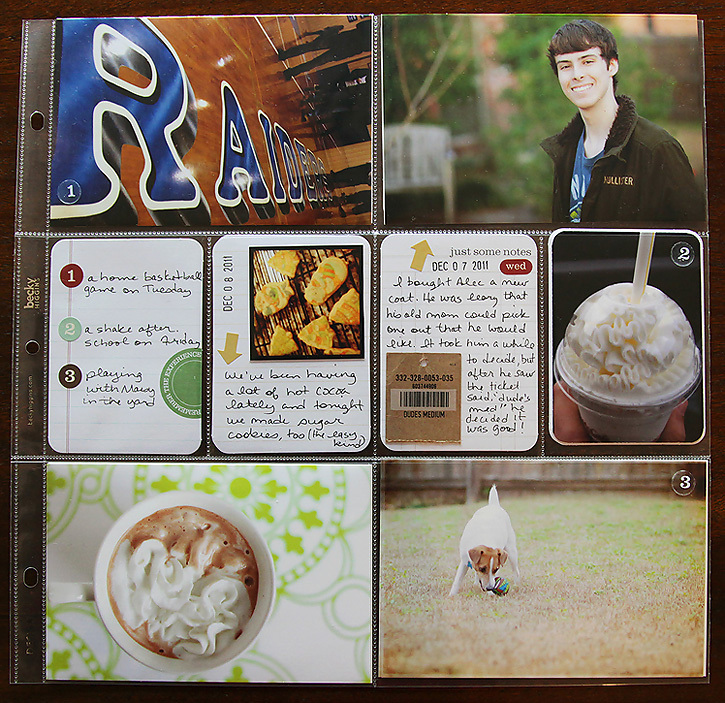 It's making me want February to get here sooner so I can order all the parts I want to get for my project life book! That app sounds like a must-have for me! I have so much blog jealousy over everyone's project life entries, but I know me and my schedule and my scatteredness and know it's not the project for me, but something that integrates everything I put out there anyway? That works for someone like me. Deb, these look great - your pictures are wonderful set out like that. Do you think Project Life is available in Scotland? I fancy giving this a go. 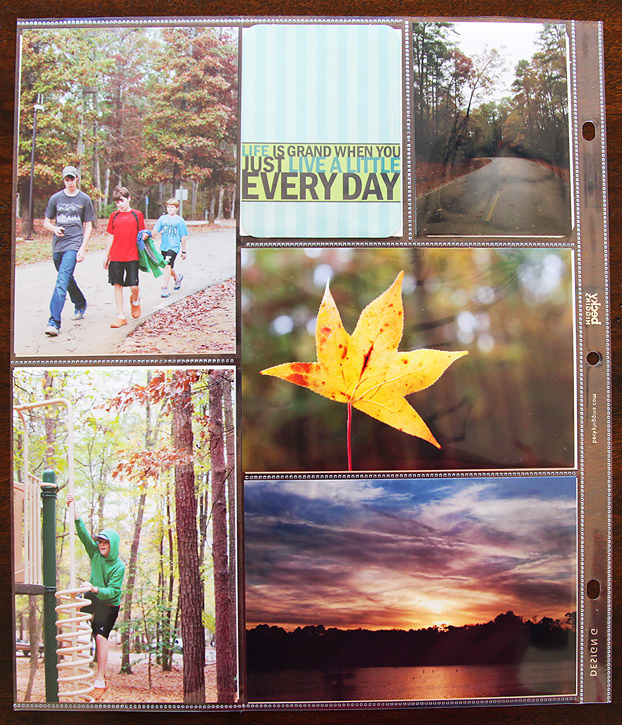 Every time I see your photo project I tell myself I need to do it too! Hi. I was thinking about buying Momento but also hesitated because of the 'high' price! But, you have convinced me!! Does the app also include your pins on Pinterest? Love your wonderful pages!! 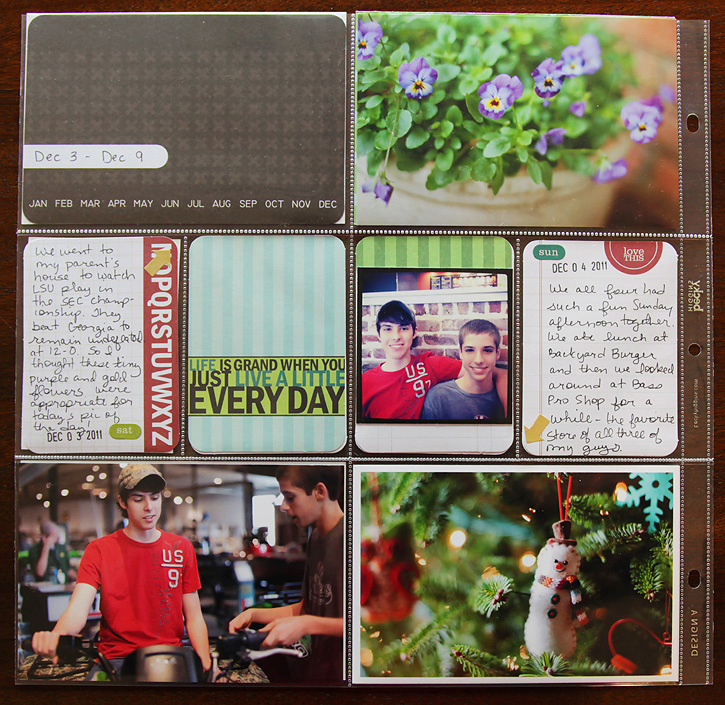 I love how you used the number stickers and the large journaling cards in the 4x6 pages! Have a great Sunday!! I have heard of the Momento app and sounds like a great app to have. Will check it out. Too funny... I am writing a blog post about Momento right now too! Such a great app. 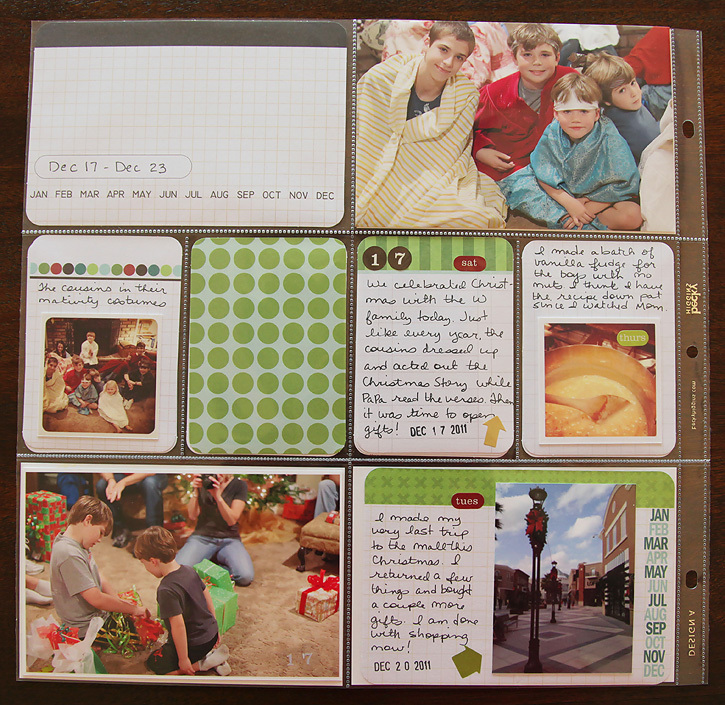 Love seeing your Project Life pages! This is so nice! I have to do this. 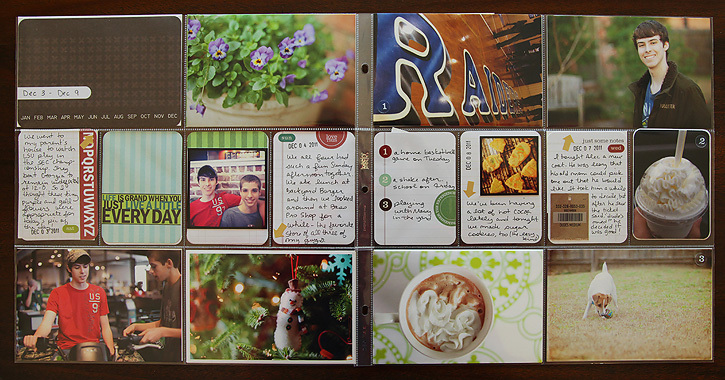 I am getting better about printing photos but not putting them in a book to share. You have inspired me though this. Now tell us about Pin it... I don't get and I see the logo on most blogs. 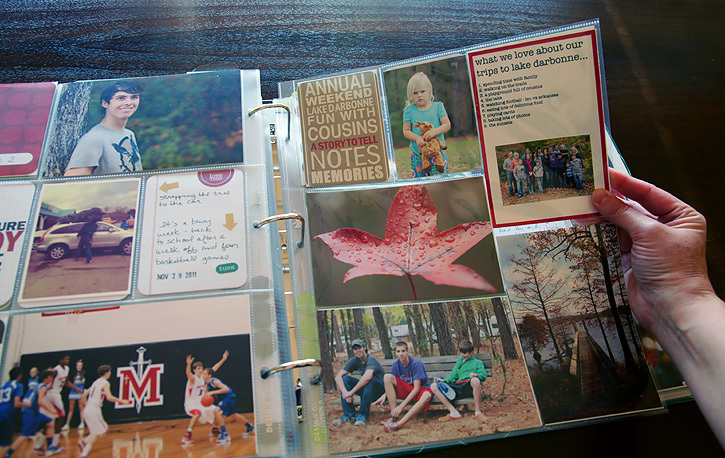 I LOVE your scrapbook layouts! They are so cute! Just found your site and it's absolutely wonderful. Looking forward to coming back and checking out new photos, picking up tips, and I'll be letting my readers know as well by posting your button on my site! 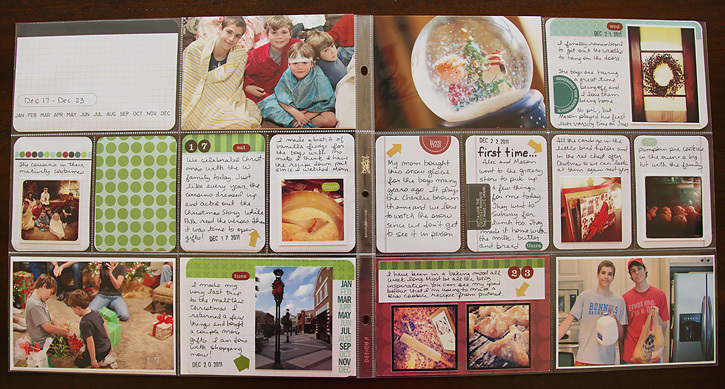 These look great...must be fun to look back at the photos, as you are putting it all together. I am crazy about those Instagram-sized photos!! Even those I don't use Instagram, I plan on cropping some of my photos into squares to accommodate more photos in a layout! Thanks for the inspiration! Okay, I bought Momento a long time ago and I posted "a moment" on it just to set a goal of using it on a everyday occurance. I do have a question; how did you get your pinterest feed to show up? I dont understand how you added it to your day/feed ... curious! 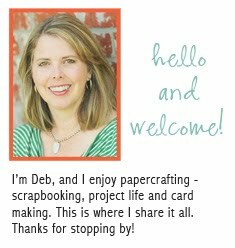 I love your simplicity of your blog; its so inspiring! I love your layouts. They look great. It looks amazing! I wish I had the discipline Deb!! Keep going, sweetie - this is fabulous! 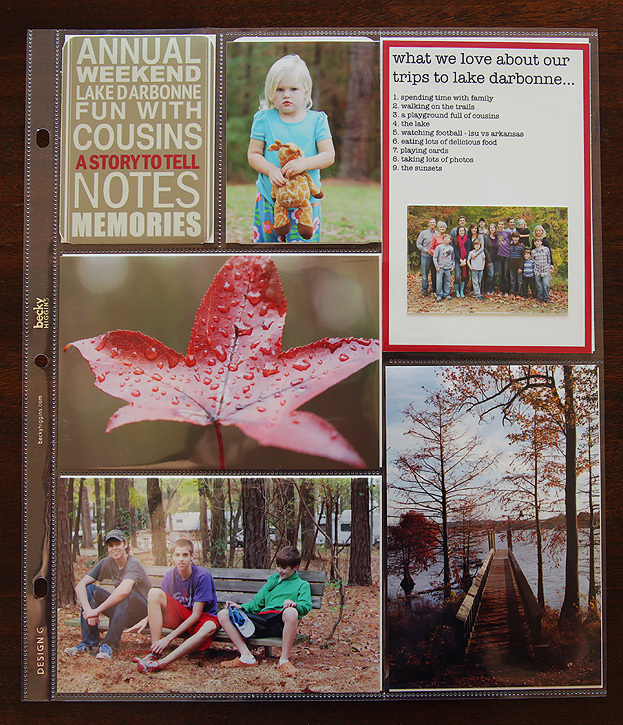 I love, love, love your Shutterfly album; simple but what a story to be told! I love the cabin in the woods in the Blue Ridge Mountains! So sweet! Where was at? It looked beautiful! Wow, this is inspiring! 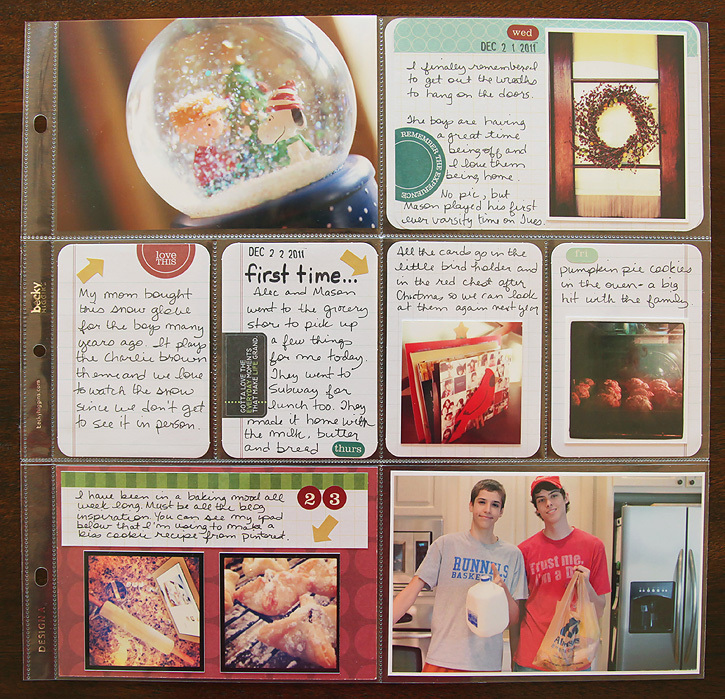 I would love to do something like this... some day :) Can you come organize my life? I love the Momento App and so do the friends I mentioned it too! Thanks for sharing that find! I agree it would be nice if it could do something with Pinterest! This is a lovely book. I love the combination of photos and written words. I started using this app too and I love it! Totally worth the $2.99. I love that it brings everything together: Facebook feeds, "moments" and even lets you add pics to the moments. So very cool!